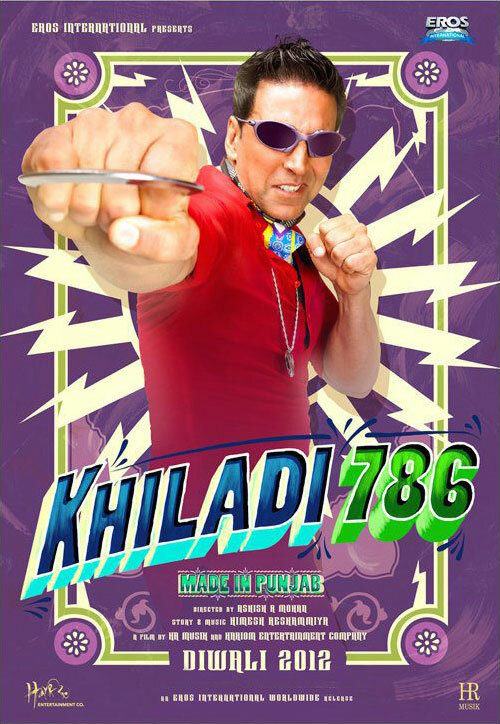 Akshay is Back in Khiladi 786 – Made in Punjab! 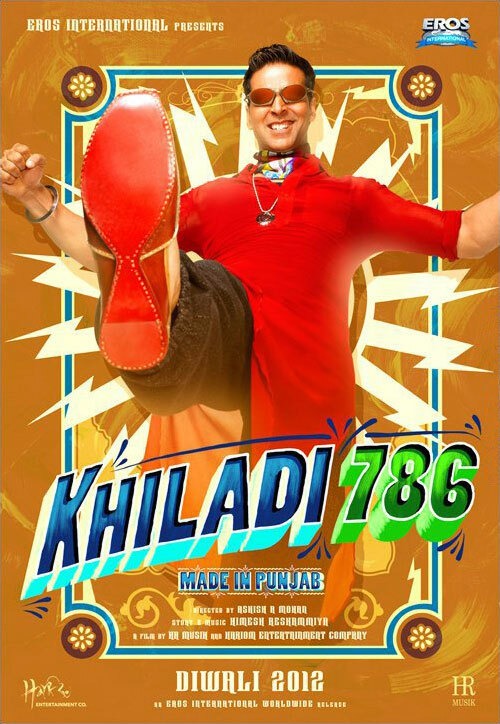 Are you ready for some more Akshay Kumar because come Diwali 2012 he will be back in Khiladi 786 – Made in Punjab! This time he is teaming up with Himesh Reshammiya, who not only is co-starring the film and of course is composing the music, he has also written the screenplay. Intriguing!! The action comedy will be directed by Ashish Mohan, who has been assistant to Rohit Shetty, and produced by Eros International along with Akshay’s Hari Om and HR Musik. We will keep an eye out on this developing film and bring you all the latest and greatest news!